A year ago, Sitges played a very important role in the official celebration of the National Day of Catalonia. All residents of Sitges were thrilled by the participation of our iconic Moixiganga dance in such an important celebration, organized by the Catalonian Government. A year later, the scenario offered by the Spanish state shows the signs of a terrible upheaval. The hunger for Catalonian Independence has experienced a dramatic growth, and now is shared by most of the inhabitants of our country. 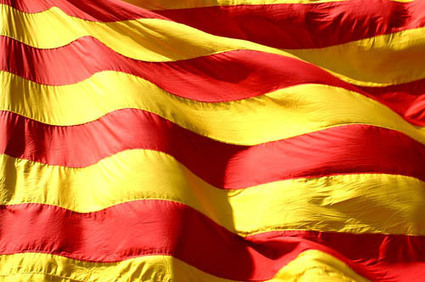 The current situation marked by a devastating crisis is one of the reasons, since the fiscal deficit of Catalonia is terribly unfair for Catalans, but the growing and overhanging sensation that the Spanish State has not assumed and will not assume our national identity as a nation among nations, has boosted the number of Catalans that believe that the only possible solution is to break away from Spain.